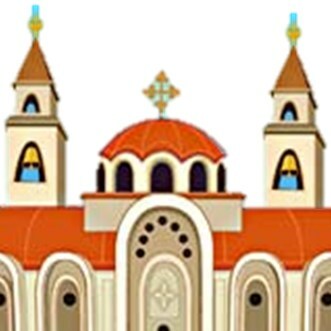 Welcome to St Mary & St Mark Coptic Orthodox Church. Our Church is located in Edmonton, Alberta, Canada. 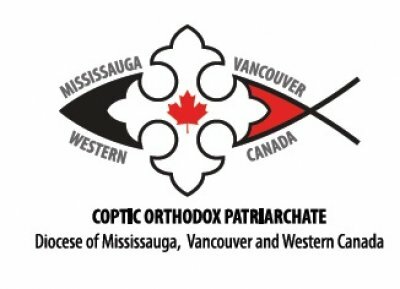 Our church is part of the Diocese of Mississauga, Vancouver and Western Canada under the guidance of HG Bishop Mina.